Our products raise awareness for GuerillaHealer™, AS SEEN IN NEWSWEEK, a 501(c)3 charity helping patients with life threatening ailments optimize diet, healthcare, & lifestyle! GuerillaHealers’ world famous standard for service is unparalleled, and the proof is in the pudding. The quality of GH products offer A World of Difference™ from the industry standard! 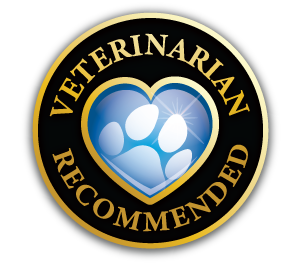 Our client base currently ranges from pediatric to geriatric, animals, healthcare professionals, & more. 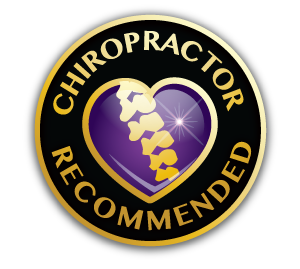 Its a pleasure to serve our community, and an honor to support your journey! Q: What Are Liposomal Supplements? A: A Liposomal supplements are a class of health supplements with an added liposomal (fat) shell around the major molecules. This allows for increased absorption, creating a lower tolerance, and helping higher doses be absorbed faster! Q: Is Hemp Oil legal? A: YES! Hemp oil is legal when derived from plant material containing less than 0.3%mg of THC per gram, which qualifies as Hemp, and is clearly defined in section 7606 of the 2014 Federal Farm Bill. Q: Is GuerillaHealerTM Hemp Oil for me? A: All vertebrates have an Endocannabinoid system, which According to the National Institute of Health is implicated in a variety of physiological and pathological conditions (inflammation, immunomodulation, analgesia (pain relief), cancer and others), so yes, Hemp Oil may be for you! We make no medical claims about our products. Q: How is GuerillaHealerTM Hemp Oil unique? A: While our Artisanal Strain ReserveTM qualifies as legal hemp genetics, its our patented solvent-free process that really sets us apart, ensuring we provide the finest artisanal grade Hemp Oil extract in the world! Q. Why is our patented 100% solvent-free process important? A: Our lipid-based extraction retains a stellar profile of cannabinoids and terpenes, which are key to stimulating the entourage effect! GuerillaHealerTM capsules protect each dose from moisture, while delivering optimum bio-availability with absolutely no impurities! Q. What is GuerillaHealer’sTM Artisanal Strain ReserveTM ? A: Our FarmsNotPharms Herbal SanctuaryTM works with beautiful cultivars naturally containing an abundance of cannabinoids and terpenes. 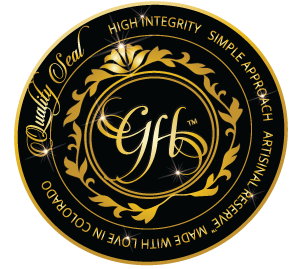 The genetic stable GuerillaHealerTM oils derive from are collectively known as our Artisanal Strain ReserveTM, which famously produce high-class products, ethically grown, from soil to oil without dangerous chemicals, fungicides, or pesticides!